Superdry Rainbow Alumni Bag. This shoulder bag features a zip fastening, an adjustable shoulder strap and a front slip pocket. 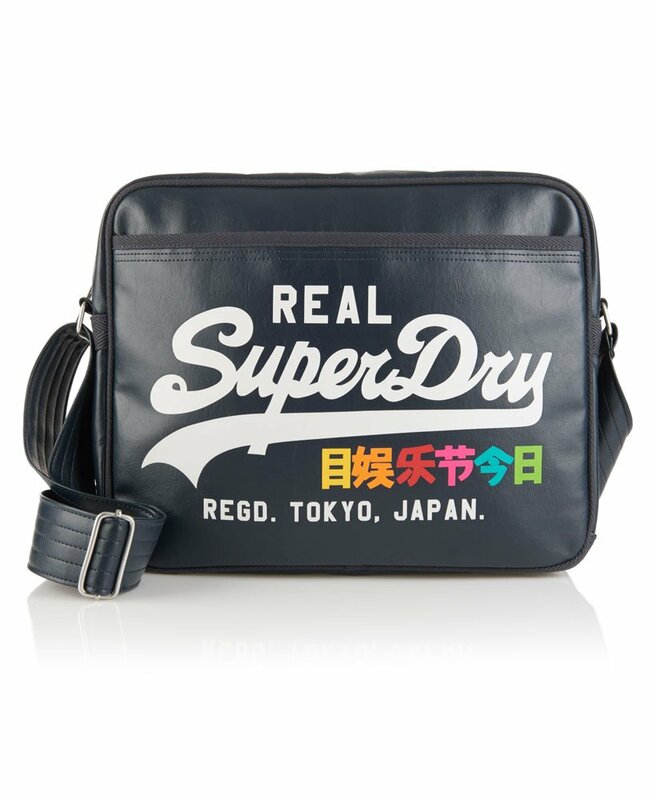 The Rainbow Alumni Bag is finished with a Superdry logo print on the front.